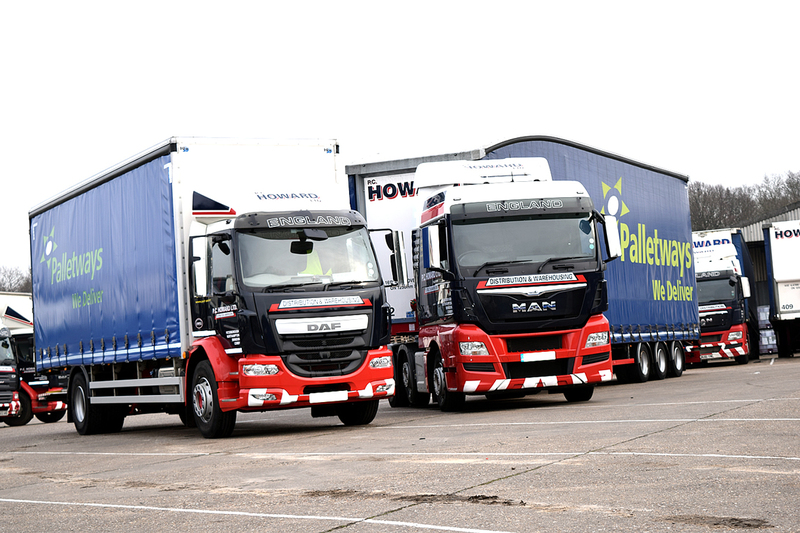 Modern, well resourced and benefitting from continual investment - our haulage fleet is the flaghship of our business. With a sizeable fleet and dedicated 3PL warehousing, our transportation forms an integral part of our main distribution and logistics services – we can offer a completely scalable solution which is tailored to your specific requirements. Our continual investment in fleet assets and supportive services forms the backbone of our distribution business. We offer modern, well resourced equipment including artics, rigids and trailers, with a branding that is instantly recognisable.